Is this what your property marketing says to potential buyers? We think it should. 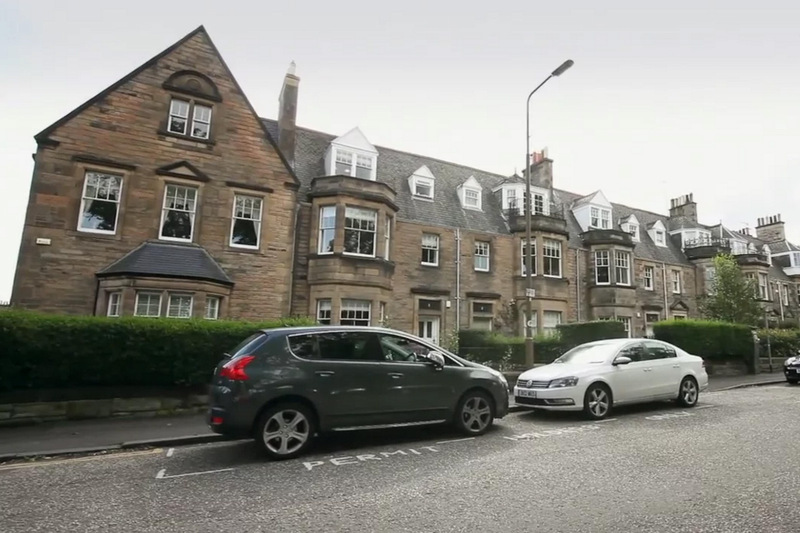 We are a Scottish company, specialising in property films and photography. 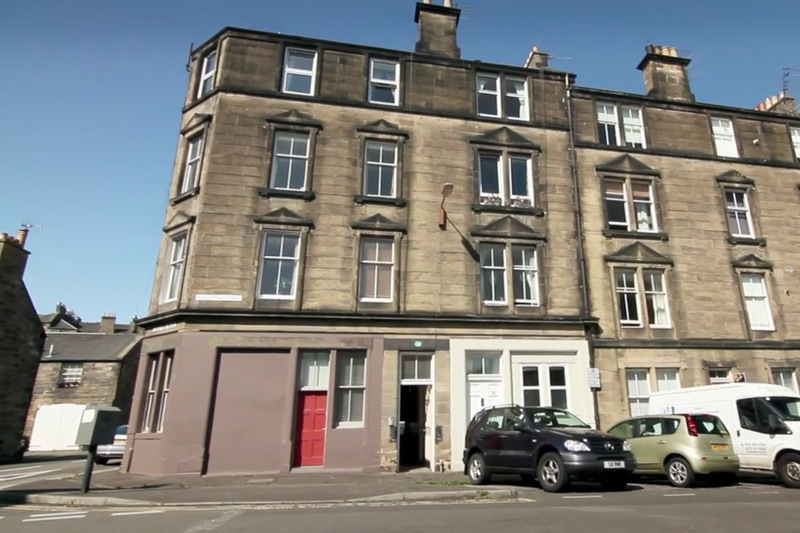 Based in Edinburgh, we are happy to travel throughout Scotland to satisfy our clients’ demands. We work hard to satisfy our clients, both the home owner and the estate agent. We recognise that good photography is very important when selling a property. We also recognise that being punctual, polite and reliable is just as important when representing our many clients. we capture your home at its best. Through photography, film and floorplans we capture what sellers ultimately want to see, a property looking its best. Representing our Estate Agency clients is something we take very seriously. We pride ourselves at being punctual, polite and presentable. We are happy to advise and assist the homeowner with staging their property, we believe good presentation helps to achieve a successful sale. Our input begins before even picking up the camera, advising on how to get the best possible results for each individual property. Please contact us today to see how we can help with a photographic tour of your home. 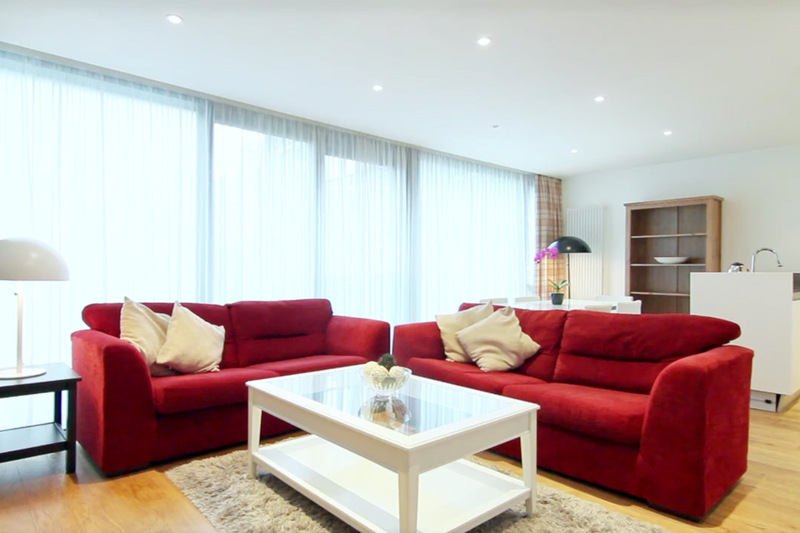 We are happy to advise clients about staging their property in advance, or simply move a few items on the day. Using the best of camera equipment and a keen interest in architecture and design, our photographers strive to make every property look its best.  A Tour My Home property film can help market your property. It connects with people in a way more powerful way than still photography can. Please contact us and we can help you select which film would be most suited to your property. 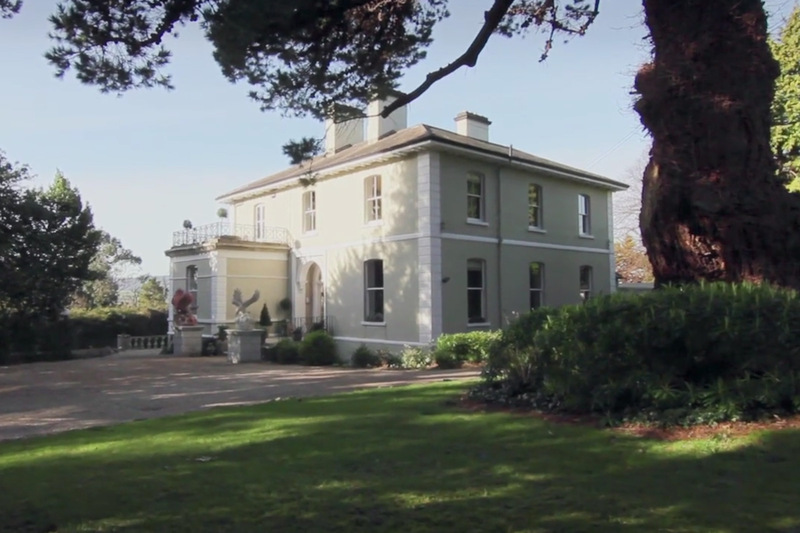 A Tour My Home property film is a great way of showing a property to its full potential and a great way of connecting with buyers. Our basic film features up to eight shots and lasts for approximately one minute, it is suitable for a typical two bedroomed property. A longer film may be preferred for a larger property. Our films are particularly effective if trying to attract buyers from afar. Buyers love floor plans. They help people understand the layout of the property and how the property may work for them. Please feel free to call Neil on +44(0)7999 747192 to discuss how we can help with marketing your property. Alternatively you can email us using the form below.